The news broke Wednesday, confirmed by The Hollywood Reporter, that DC is undergoing a major restructure intended to focus the company primarily on the publishing side of business. Around three percent of DC’s 240-person workforce has been laid off as part of this shake-up. The most well-known names to be let go thus far are senior VP sales trade marketing John Cunningham, VP consumer marketing Eddie Scannell, and senior VP art director Mark Chiarello. Moving forward, the company will be organized into three divisions: Editorial, overseen by editor-in-chief Bob Harras; Production & Manufacturing, overseen by senior VP manufacturing and operations Alison Gill; and the new Publishing Support Services, which will handle sales, marketing and promotion, overseen by DC veteran Hank Kanalz. DC Collectibles, which handles merchandising for the company, is moving to Warner Bros. Consumer Products’ Toy team. Together with Dan and Jim, and the executive team, we have spent time assessing DC’s business, as well as the comic book publishing landscape. DC is going back to its roots of delivering epic stories with our world-class characters, stories, and brands. Being a premier house of storytelling will never go out of style, and we intend to ultimately super-serve our existing fans, while providing new compelling content that engages and excites even more fans around the globe. Rest assured, the direct market will remain at the heart of our business – and will continue to be one of our greatest strengths. Publishing Support Services is a new business unit consisting of all departments that support the sales, marketing and promotion of our books, and this will be run by Hank Kanalz who is taking on additional responsibilities as SVP Publishing Strategy & Support Services As a result – DC Collectibles and its team will be part of the Consumer Products Toy team moving forward. Many of you will have questions, and in the coming days, you will receive more information from Bob, Alison, and Hank about their teams. Together with Dan and Jim, I will be hosting Town Hall meetings Thursday on the individual floors to discuss these changes and provide more insight. Thank you again for your support, hard work and loyalty to DC. Each of you are incredibly valued, and I look forward to seeing you tomorrow afternoon where I will do my best to answer any questions. Of course, this isn’t the only big news to shake DC in the past year. 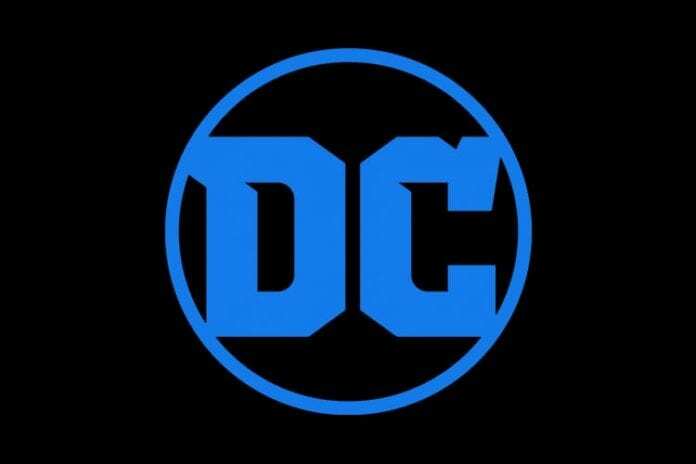 DC Entertainment President Diane Nelson left her position last June after 22 years at the company; one week later, Geoff Johns stepped down as DC President and Chief Creative Officer to write and produce new content instead. Do these moves sound like the right direction for DC? Comment below!